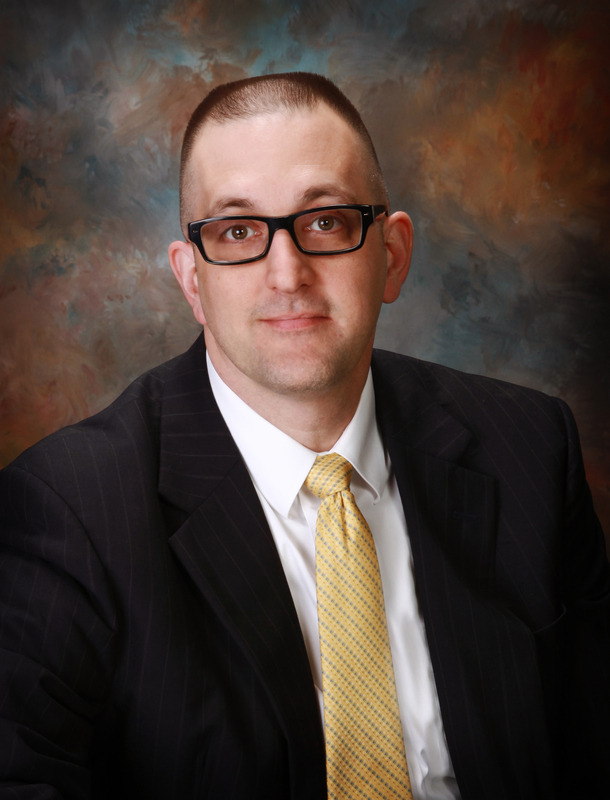 David R. Dilley CPA is an accounting firm that focuses on serving the needs of the small to medium size businesses. We specialize in accounting for the trucking industry but are available to serve a wide range of businesses. Since we are a small firm we are able to provide your business with direct hands-on help from a CPA. We will get to know you and your business in order to help you reach your goals. We also understand the unique needs of truckers, whether company drivers, owner operators or business owners of trucking companies. You have many hats to wear and roles to fill. From DOT requirements to equipment maintenance and the wildly fluctuating price of fuel you have enough to worry about. There is no need to worry about accounting and tax problems as well. Let us take those worries off your mind. On September 1, 2008, David R. Dilley CPA was formed in order to serve other businesses with accounting and business advisory services. In the fall of 2016, David R. Dilley CPA merged with Katie C. DeHart CPA. David R. Dilley founded the firm on September 1, 2008. David’s experience prior to starting his own business includes JL Uhrig and Associates, State of Ohio Auditor’s office, Michael A. Balestra, CPA and JB Express, Inc. where he served as controller of a 50 truck transportation and logistics company. David earned his Bachelor of Business Administration at Ohio University and majored in Accounting, Finance, Small Business Entrepreneurship, and Business Pre-Law. He has served on the board of numerous non-profits and is currently a board member of the Jackson YMCA. 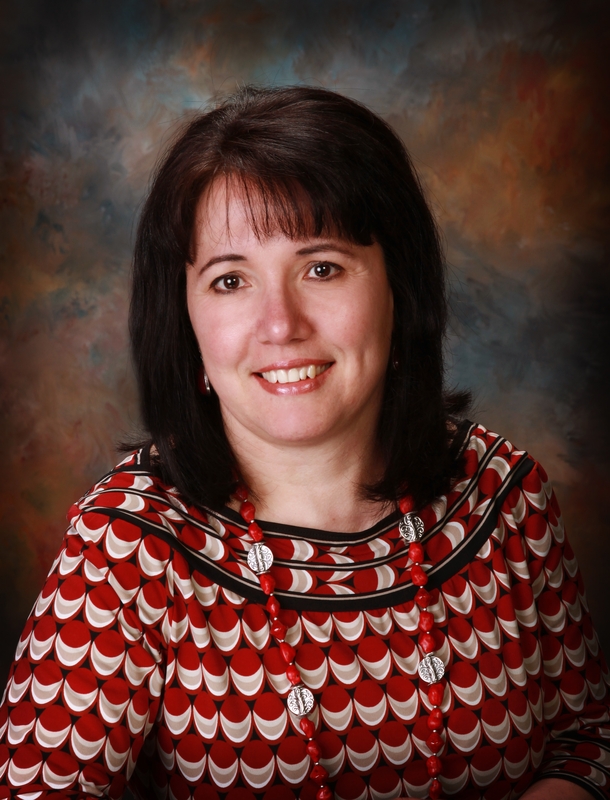 Velma Downey has 16 years of experience processing payroll and payroll taxes in Jackson. She worked for Sam Brackman CPA from November 2000 until November 2004 when that firm was merged into Hubbard and Hubbard CPA where she worked until December 2013. She began working for David R Dilley CPA in October 2014. 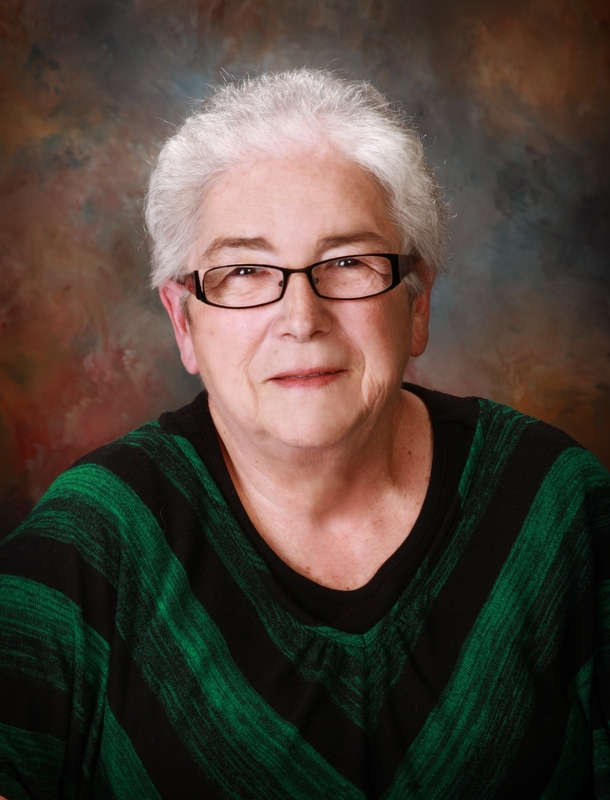 Velma handles payroll processing, payroll taxes, workers compensation, sales tax, and CAT tax. Lindita Dilley has worked for David R. Dilley CPA since shortly after the business opened in September 2008. 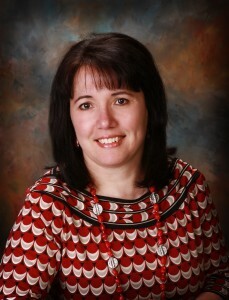 Prior to that, Lindita worked for Campus Crusade for Christ in her home country of Albania. Lindita was the third person in Albania to join the staff of Campus Crusade for Christ after the fall of communism in the early 1990’s. When she left Campus Crusade to move to America in 2007 she was on the Albanian National Leadership Team and was responsible for new staff development and training. She also participated in numerous missionary projects in multiple countries in Eastern Europe. Lindita earned a Bachelor degree in Accounting and Finance from the University of Tirane, Albania. She earned her Masters degree in Public Administration from the University of Tirane in coordination with the University of Nebraska at Lincoln, Nebraska. She is responsible for monthly accounting, bank reconciliations, 2290 taxes, business income tax returns and personal income tax returns.